It's live entertainment at its best! Smoky Mountain theaters offer great family entertainment! There's music, comedy, laughter, and fun for everyone! 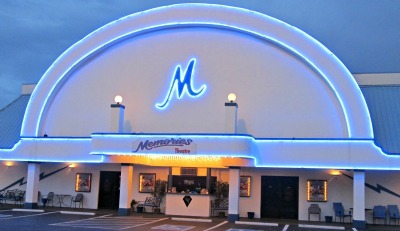 These theaters are filled with great music and live entertainment! MEMORIES THEATER - Memories Theater does an original successful "Legends" show! Hear songs made famous by music greats like Elvis Presley, Patsy Cline, Conway Twitty, and more! Become amazed by the awesome voices who sing the hits you've enjoyed for years! Bring the family, or any size group for a great night of music inside Memories Theater! COUNTRY TONITE - This incredible show has been voted number one in the Smokies for years! Country Tonight is a Pigeon Forge attraction filled with great musical talent, yet flavored with the kind of family comedy that has everyone rolling in the isles with laughter! It's a show filled with high-energy dancing, colorful costumes, beautiful music! 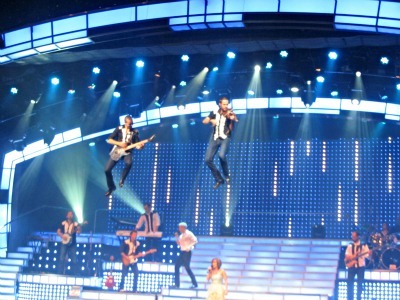 SMOKY MOUNTAIN OPRY - Are you into variety and music fun? This high-energy show features the best in live entertainment! Old music favorites come alive in colorful song! Rock and roll to some of today's biggest hits! Be dazzled by giant video screens, lasers, special effects, and high tech visuals! 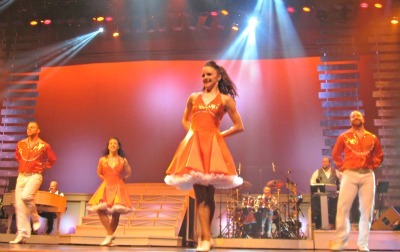 The Smoky Mountain Opry has everything from the big bands of the 40's to pop and disco! COMEDY BARN - This comedy show is especially designed for lots of laughs while enjoying clean, family fun. Enjoy singing, dancing, and lots of silly antics! The show's Ventriloquist will amaze you! And the dog show...well, you've just got to see it for yourself! Audience participation just might put you on stage as part of the show! Dolly's Dixie Stampede -Great adventure and daring stunts make this show some of the best live entertainment in the area! 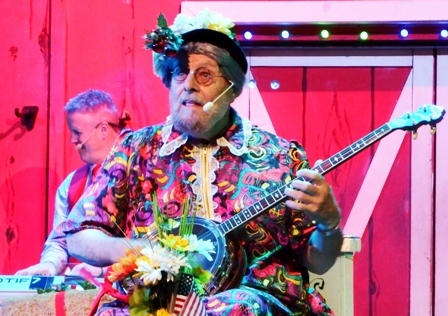 Dolly's Dixie Stampede is the best theatrical entertainment Pigeon Forge has to offer! It's fun for the whole family! This is a show that can take you back to the old west, or maybe just break out in a little song and dance. 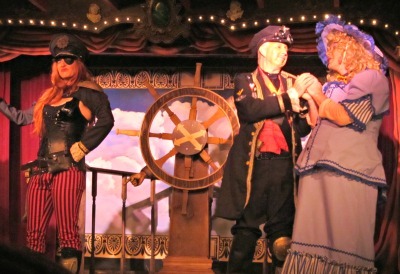 This dinner theater offers a 7-course meal, daring stunts, exciting competition, and audience participation. Smoky Mountain Theater is the best you'll find anywhere in the world! All of these theaters offers the best in quality, family entertainment! It's the kind of fun and excitement you want to experience while enjoying a great vacation! For super discounts on any of the exciting shows listed above, click the "Buy Tickets" link below! Next, Click "Shows" for the list of all Smoky Mountain area shows.